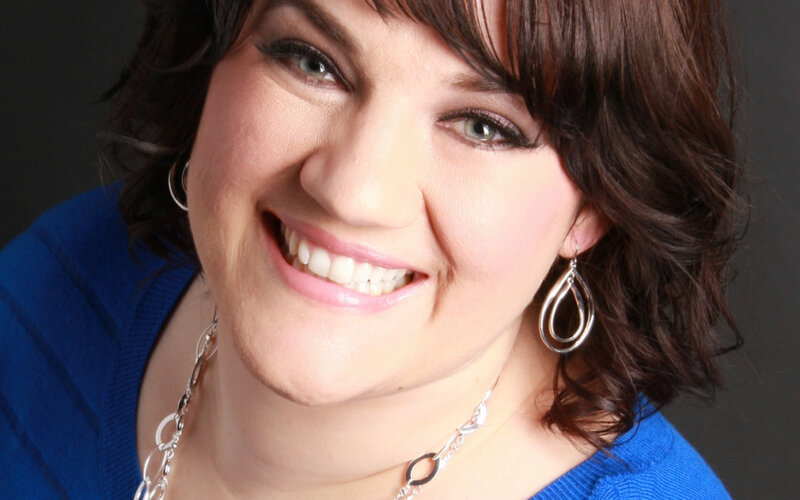 We are excited to have Joanna Martin leading a workshop at the Western Washington Rejuvenate Retreat. Joanna spent years trying to survive as a foster parent before simply surviving wasn’t enough. Her journey of self-discovery and healing has slowly brought her to a place of thriving. Currently a mom to an 8 year old adopted son and 16 year old foster daughter, Joanna works full-time in a city municipality’s recreation department. It is common to find this curious lifelong learner researching and exploring different subject matter. She has a Masters degree in Public Administration and Bachelors degrees in Psychology, Communication and Recreation.